the digital version has a bonus track. 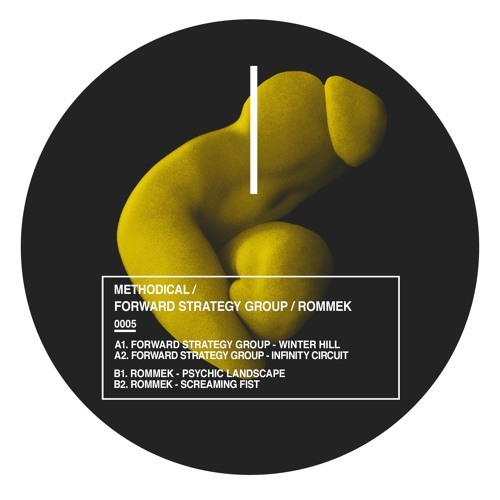 After the impressive album from the label owner MTD, Methodical comes backs with a huge split vinyl between Forward Strategy Group and Rommek. Artists who do not need any presentation thanks to their work on label such as Mord or Blueprint.